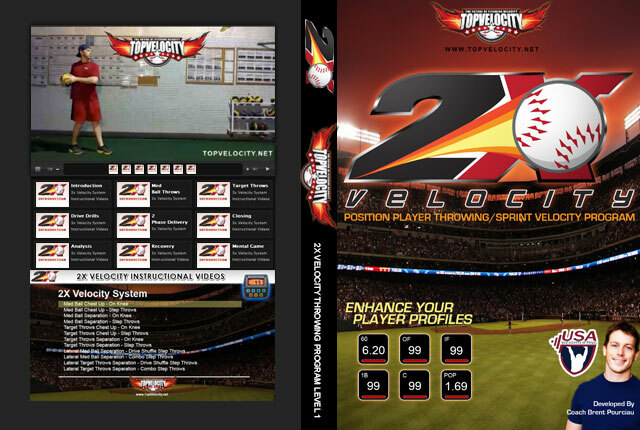 2X Velocity Program Instructional Video Stream [Unlimited]  - $197.00 : Baseball Video Store, Stream Videos NOW! This is the 2X Velocity Program. 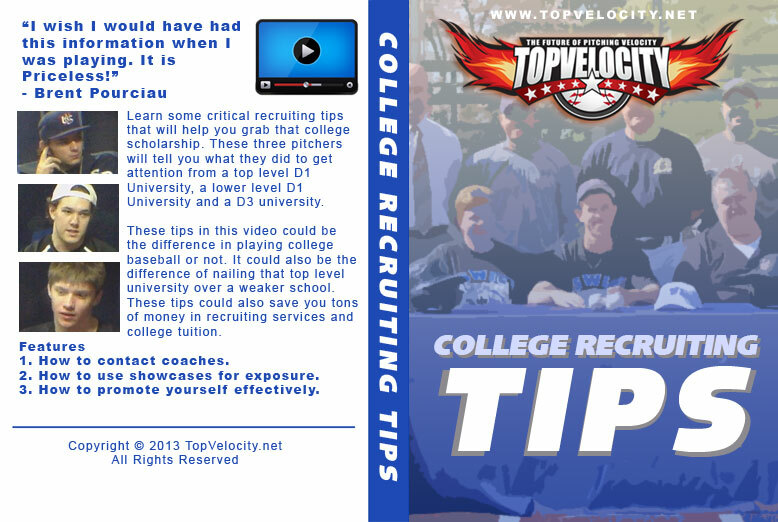 This program is for all position players who want to improve their player profiles. It will enhance throwing velocity from all positions, pop times for catchers and 60 yard sprint times. 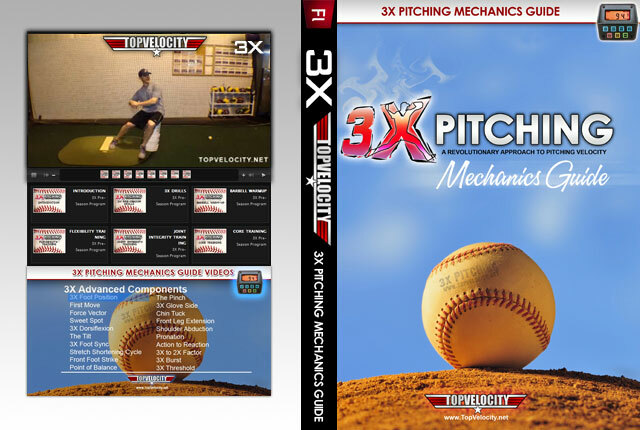 The 2X Velocity Program is the most effective player profile enhancement program in the game. It has helped hundreds improve their player profile to top prospect levels. From Outfielders to Catchers it is the program to help enhance your value to play at the next level. This defines the throwing mechanics of a high velocity position player. They teach the position player how to maximize arm speed through a total body approach of generating power through the lower half and then transferring this power into the arm to put force on the ball. 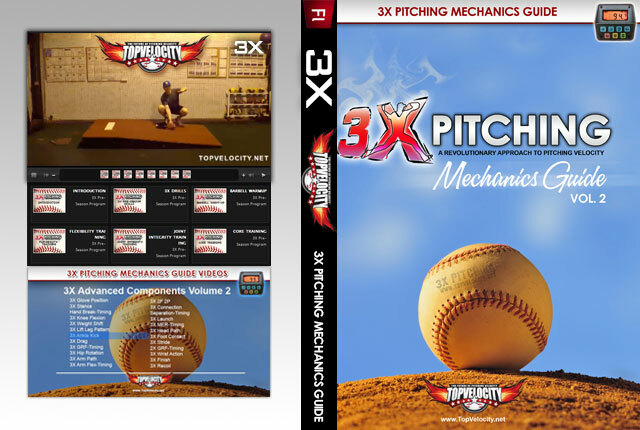 These 2X Mechanics are the foundation of the 2X Velocity System. This includes a technical approach to the 60 yard sprint. It will give all position players the advantage on how to run the 60 yard sprint in the shortest amount of time. Less technical queues alone with have a significant impact of 60 yard sprint times. This throwing program is drill based to train the position player to implement the 2X Mechanics. These drills have been developed by Brent Pourciau and are extremely effective in programing the motor coordination of the high velocity position player. The 2X Velocity System also helps improve pop times for catchers. This is the ultimate in legal performance enhancement. This is an Olympic Style strength and conditioning program that has been proven to enhance power output and dynamic athletic performance. This is the best performance enhancement program you can find and has already helped many players play at the top level of D1 baseball and to get drafted in professional baseball.